The Magic Mile is a Brisbane icon—a stretch of road lined with car yards on both sides, showcasing an abundance of new and used cars of different sizes, makes, and colours. Back in the day, it was known for being a marker of the city limits, giving the first real taste of Brisbane when you drove in from the country. After hours on the road, hitting the Magic Mile meant you could finally stop and quench your thirst. Our Magic Mile XPA is a liquid tribute to that icon, showcasing an abundance of new and established US hop varieties of different aromas, flavours, and levels of bitterness. Its colour matches the rich glow of an orange traffic light, encouraging you to slow down and enjoy a taste of Brisbane. An array of tropical, citrus, and floral notes on the nose gives way to sweet tropical fruit flavours as you roll on—think ripe mango, sticky pawpaw, and fresh guava. But the motley array of flavours keeps unfolding, with resinous pine on your left, zesty grapefruit on your right, and little patches of grassiness on the median strip. When you reach the slightly dry and bitter end of the Mile, you may feel like there was too much to experience in only one lap. Better take another run at it, just to make sure. 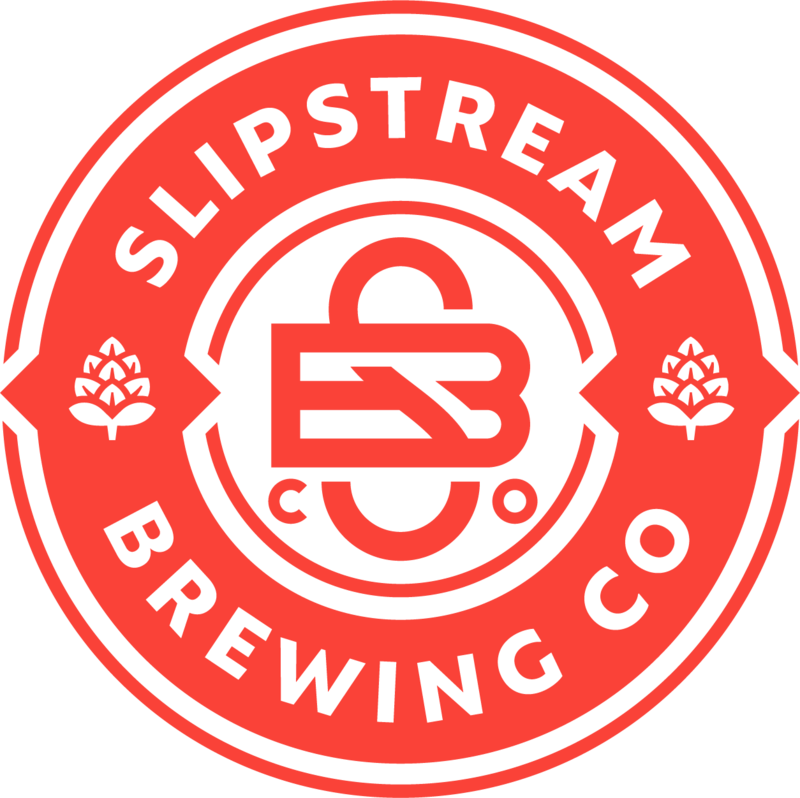 Free local pick-up is available from the Slipstream brewery during open hours. If you need to pick-up outside of open hours, please email us at admin@slipstreambrewing.com.au to arrange alternate pick-up times.